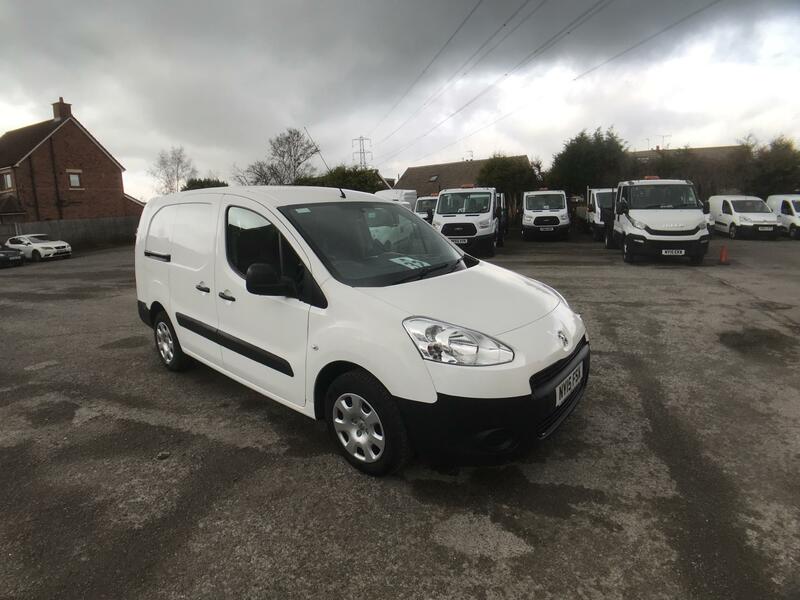 Efficient, practical and spacious are just three words that can be used to describe all of the used crew vans available here at Van Monster. 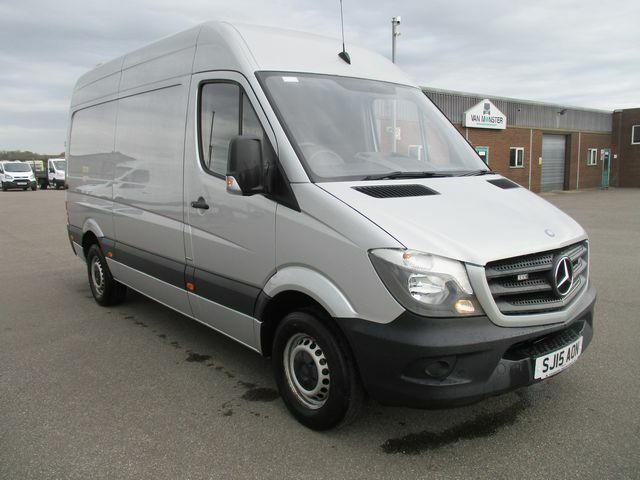 These commercial vehicles stand out compared to others on the market as they are designed to accommodate five or six passengers comfortably. 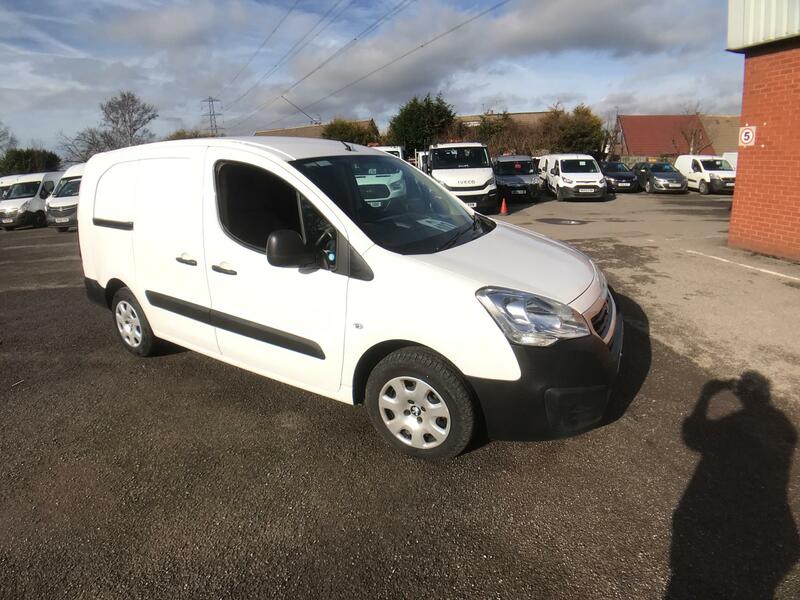 Despite such a high number of seats, crew vans also boast spacious load areas. 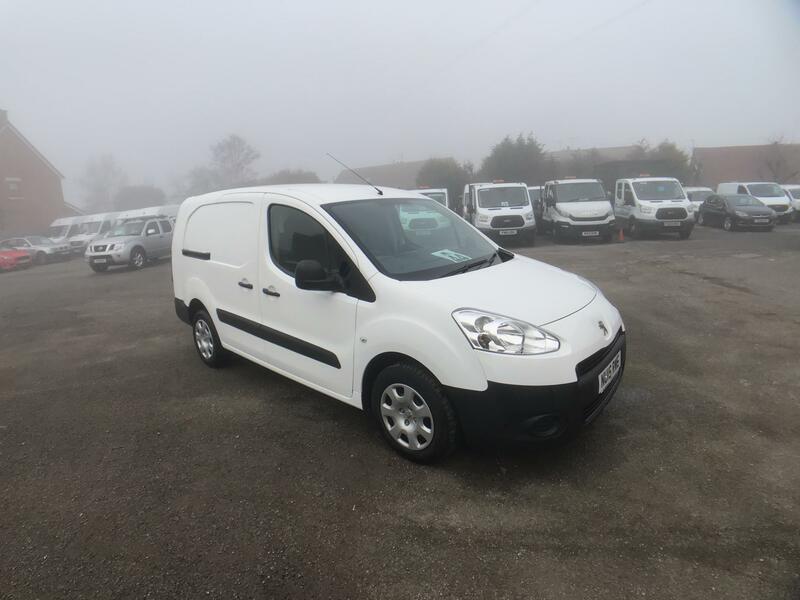 Our range of used crew cab vans includes commercial vehicles from the biggest names in the industry too. 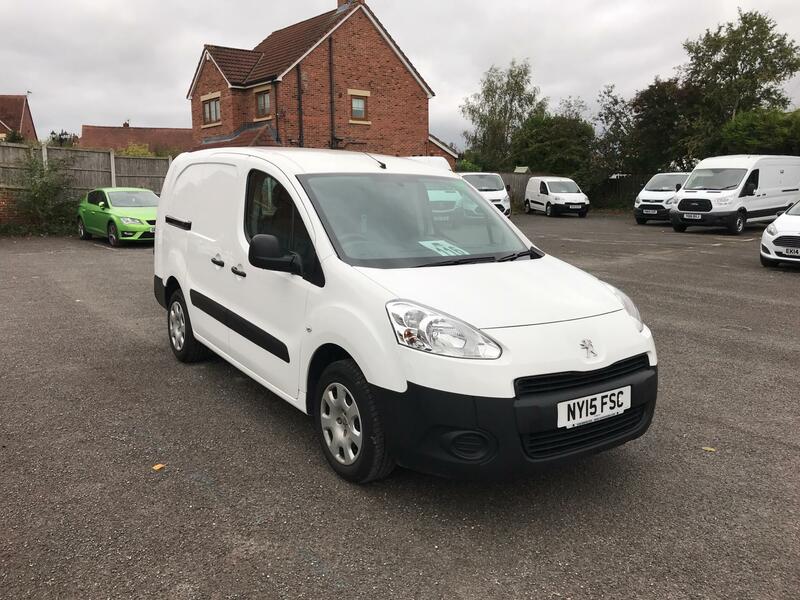 Find high-quality crew vans from the likes of Ford, Peugeot and Mitsubishi by browsing the selection of vehicles above. Found the vehicle that you’re looking for? Either make an enquiry online or find your nearest branch to view the van in person — we have locations dotted throughout the UK, not to mention Dublin if you’re based in Ireland. Every vehicle we sell comes complete with the Van Monster Customer Care package. This gives you a 5 day return policy, 6 month warranty and free AA breakdown cover.